Four recent world cinema releases and two more Tarkovsky classics get the Outside Centre treatment. 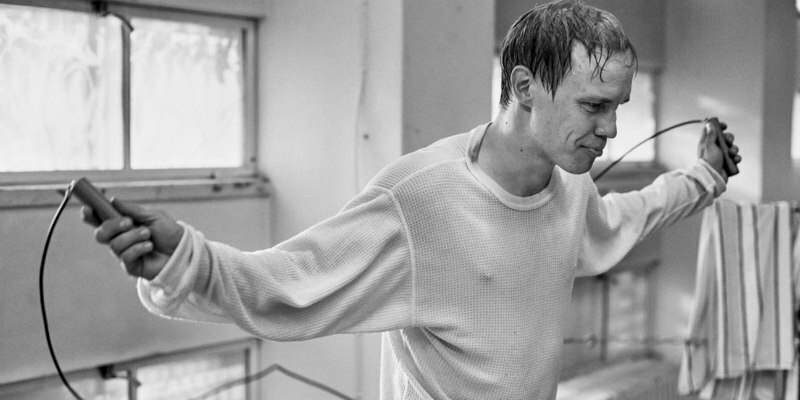 On this episode, Theo Neumann and Alex Sergeant discuss Finnish boxing biopic The Happiest Day in the Life of Olli Maki, French historical drama The Death of Louis XIV, Icelandic coming of age tale Heartstone and Korean thriller The Wailing. They also continue their Tarkovsky retrospective with reviews of Mirror and Stalker.